2018 is looking like the year of Ali Zafar. 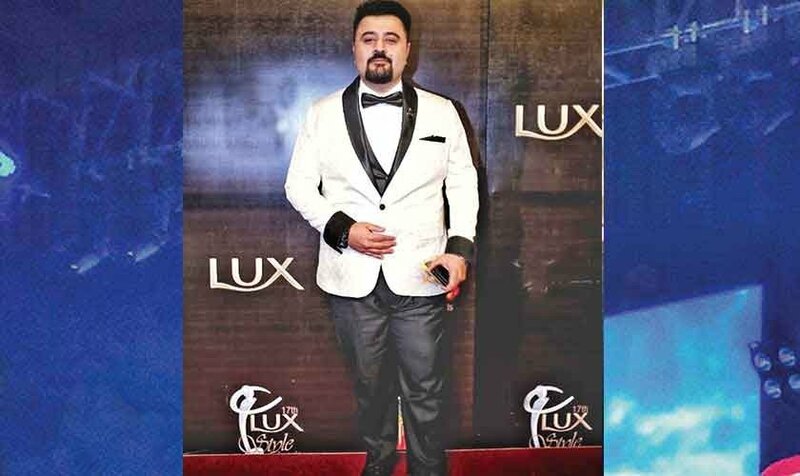 He stole the spotlight during the Miss Veet finale recently where he sang a medley of his greatest hits and shared the stage with Mahira Khan. We know that Ali Zafar’s first official Pakistani film, Teefa in Trouble, opposite Maya Ali, is getting a release this year. 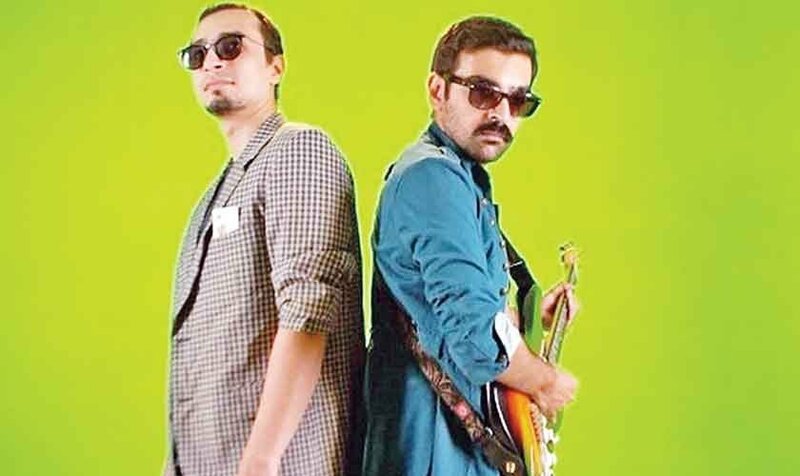 With Ahsan Rahim directing, expectations remain high particularly since Rahim and Zafar have collaborated on a number of elaborate music videos in the past. For now though, all eyes are on Zafar’s newest song, ‘Dil Se Jaan Laga De’ which is the official song for the upcoming third edition of Pakistan Super League. Having done anthems for the past two seasons (‘Ab Khel Kay Dikha’, ‘Ab Khel Jamay Ga’), this is Zafar’s third effort but also his finest. 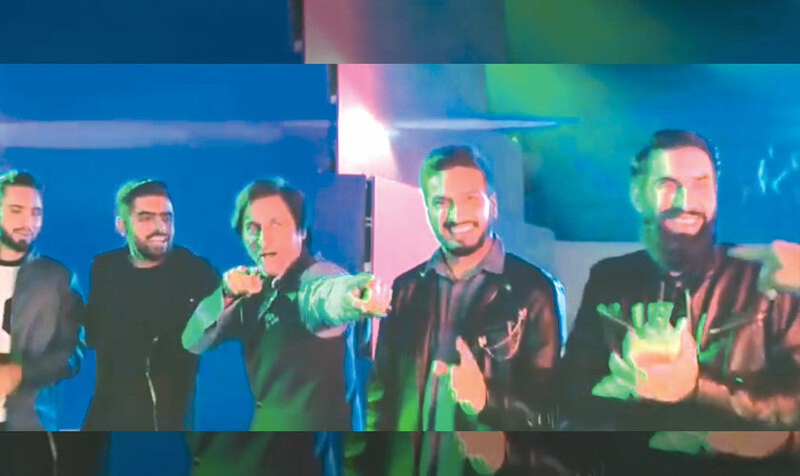 While the video features a number of cricketing stars such as Shahid Afridi, Misbah ul Haq, Ahmed Shehzad, Shoaib Malik, Rameez Raja and several others, with endearing moments abound, thematically the song leans towards celebrating the electric magic moments that are created when a game is on. It is about people coming together, how cricketing stars will live on through these memories, long after their day is over and it is really just about giving your best. 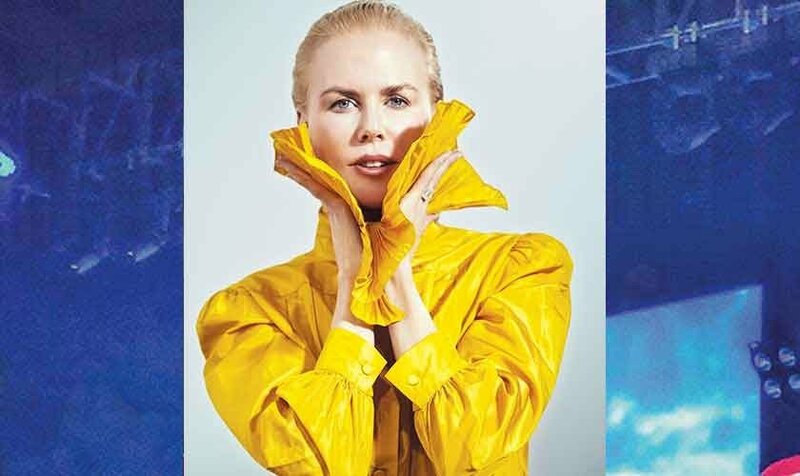 The song composed and penned by Zafar, is pop fused with electro influences and a big, incredibly catchy sing-along chorus. What remains most impressive is that Dil Se Jaan Laga De’ doesn’t encourage aggression, which is how so many sporting events are marketed today. 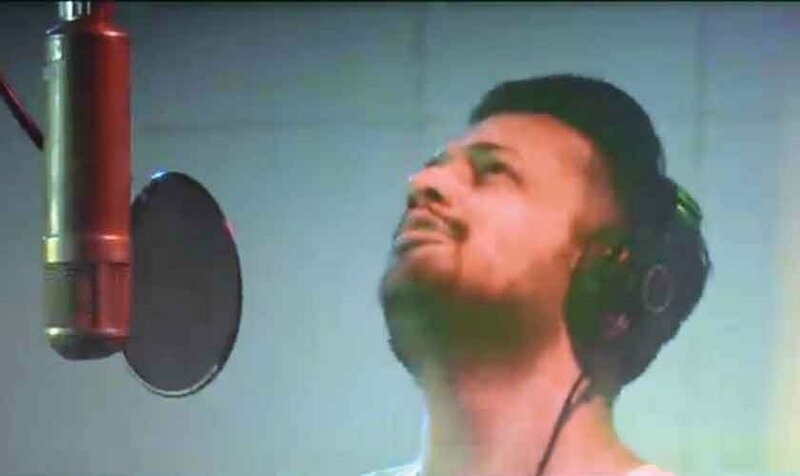 In a behind the scene interview about this HPL-PSL anthem, that was released by the Pakistan Super League on its YouTube page nearly a month ago, Zafar while playing a gorgeous piano, explained the process that went into the song. 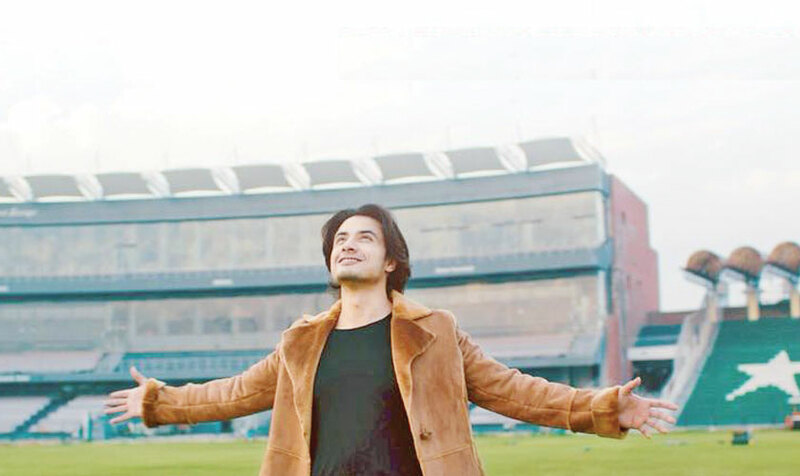 Describing his own creative process, Zafar went on to add that while the first song served as an introduction, the second tune heard in the second season of PSL was about vision and hope and the third year is about going further ahead, about celebration. “It’s time to celebrate the fulfillment of a dream,” said Zafar and now that we’ve heard the song, it looks like the pop prince has delivered on his word. As anthems go, this one has us enchanted.